Teamwork, time management, and leadership. 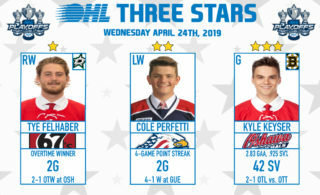 Those are just some of the many skills Kyle Pereira learned over his four seasons in the Ontario Hockey League, all of which he uses today in the professional world as an account manager with Oakville, Ont.-based start-up The Delivery Group. 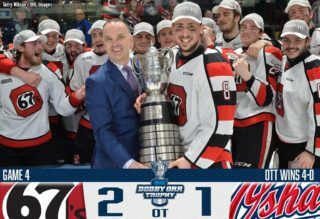 Pereira, who skated with his hometown Brampton Battalion as well as the Guelph Storm from 2008 to 2012, has shifted into the working world after obtaining his bachelor of commerce degree in marketing from Saint Mary’s University before completing his master of business administration. Attending Saint Mary’s allowed Pereira to get an education while still pursuing his hockey dream, as he laced up the skates for another four seasons with the varsity Huskies. Pereira credits his time in junior hockey for the opportunity to do so, thanks in part to the advantageous scholarship offering that comes with it. 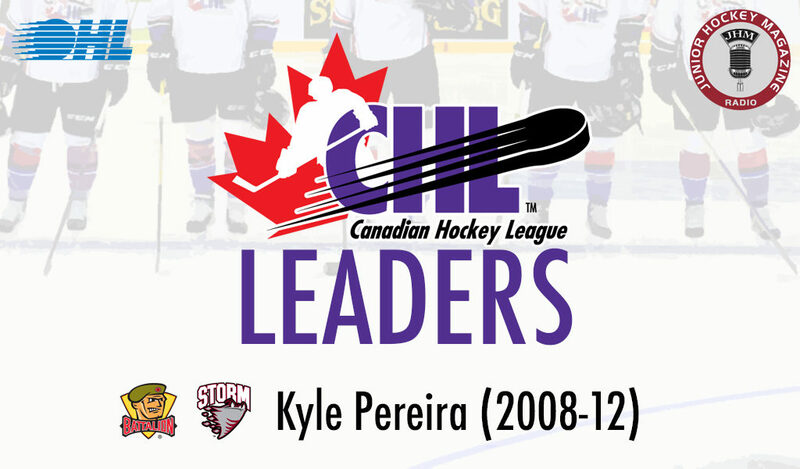 “In a lot of ways, the CHL, and OHL particularly, really shaped who I am today and where I ended up,” Pereira told Junior Hockey Magazine as part of its CHL Leaders segment. “To my parents, education was always paramount. 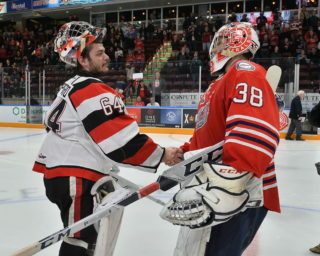 I think to my days in the OHL and the way that it helped me balance time and really grow as a person, even moving on to Guelph, where I had some very strong mentors there and really enjoyed my time. The realization that a life in pro hockey may not be in the cards for him came in his 19-year-old season, a time when Pereira truly began focusing on his future and carving out the path ahead. 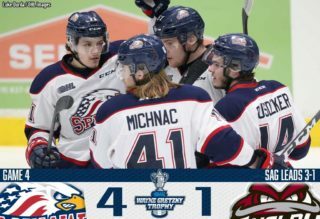 Now in the working world, Pereira is putting to use the countless life skills he learned over his time in the junior hockey circuit, many of which have proven invaluable as part of a budding organization in the staffing solutions sector. Listen to Kyle Pereira’s full interview with Junior Hockey Magazine here.